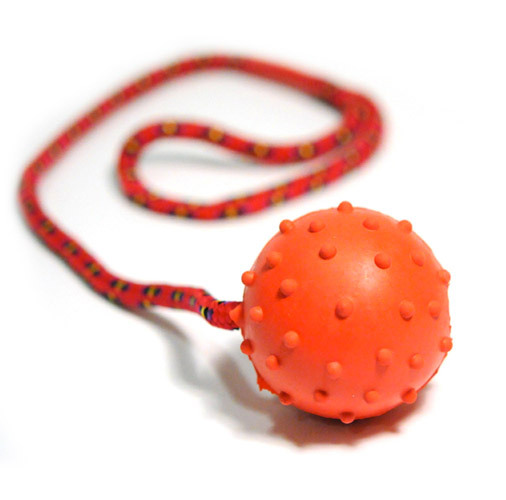 Our three handed bite pillow is a super way to start and develop any type of grip and bite work. 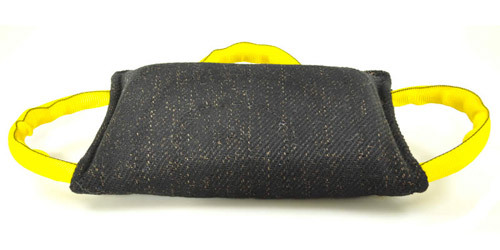 At 35cm x 25cm, this bite pillow is an ideal way to the progress on to a bite sleeve. 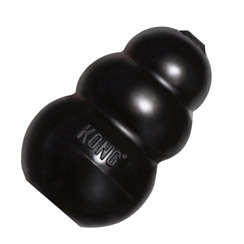 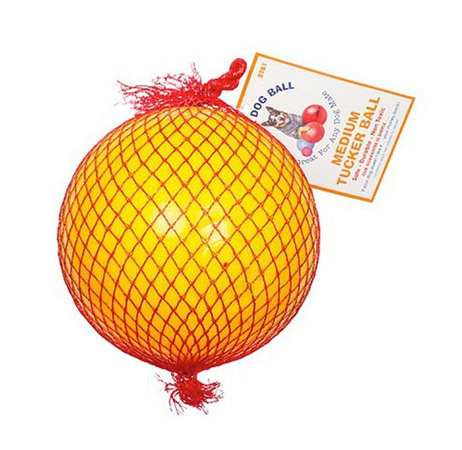 This will also help your dog in targeting the bite area ad enhancing that solid grip your looking for and to have a satisfying game of tug.